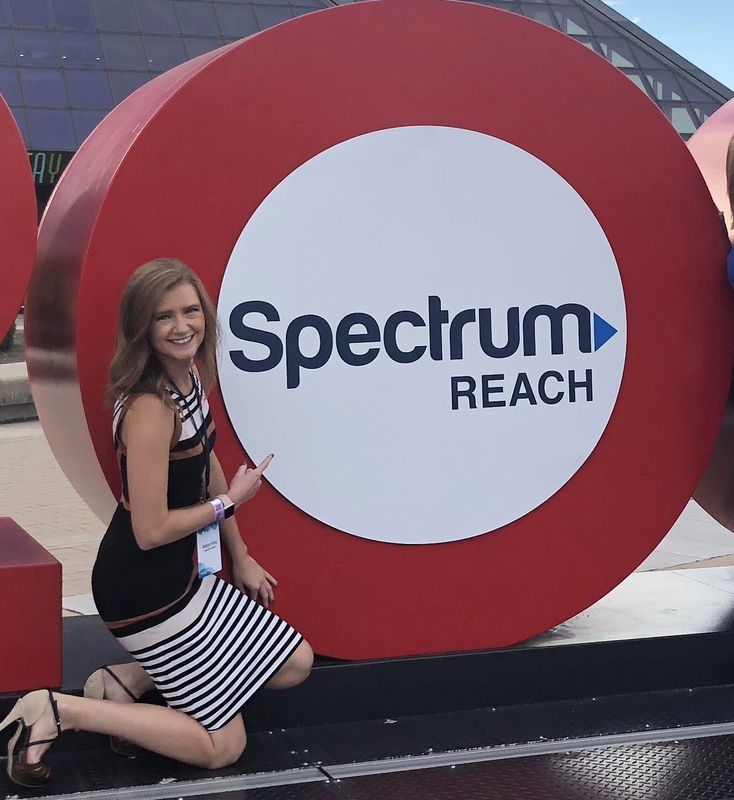 Congratulations to CBK Media Management Client Robyn King on becoming a Meteorologist at Spectrum News Ohio in Columbus (Market #34). Robyn’s forecasts will be seen throughout the state as Spectrum News Ohio launches its brand new station. Prior to making the move back to her home state, Robyn made a 114 market jump to become the Weekday Morning Meteorologist/Traffic Anchor at KWTV, the CBS affiliate in Oklahoma City, OK. Robyn’s professional television career started in Terre Haute, IN where she was the Weekday Morning Meteorologist for WTWO (NBC).